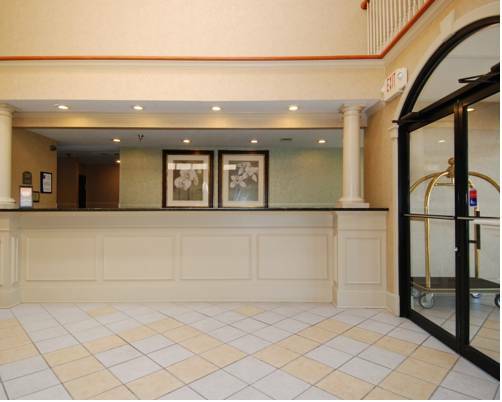 If you are searching for calmness, Best Western Plus Sand Bass Inn & Suites is certain to be a magnificent pick. 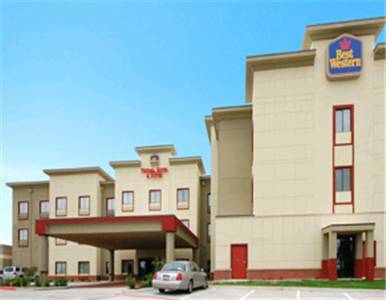 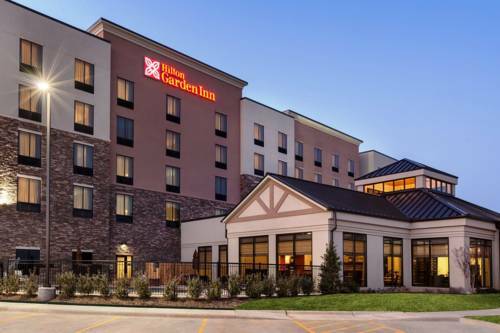 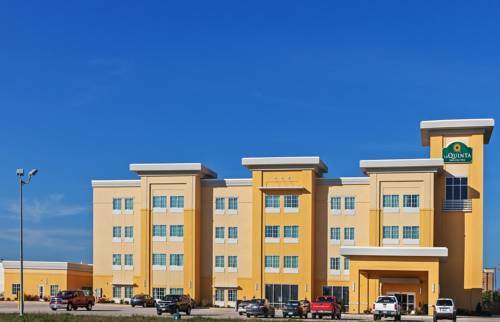 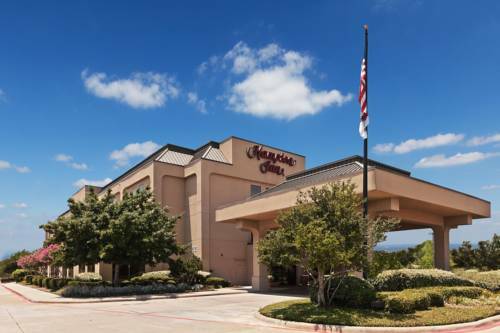 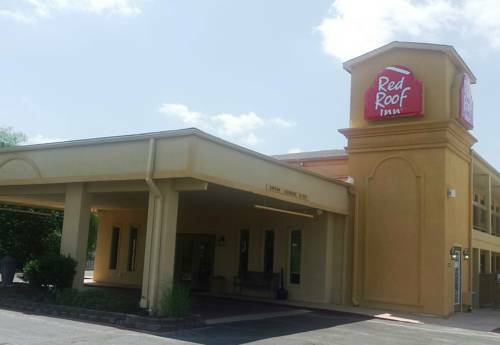 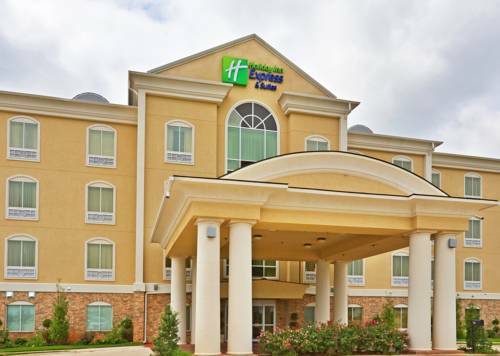 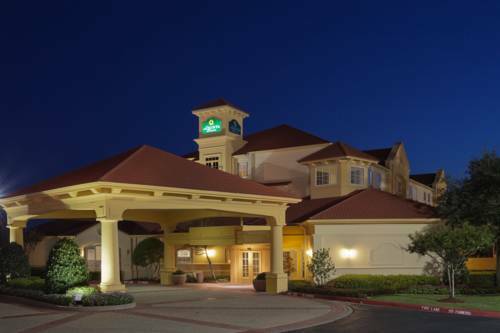 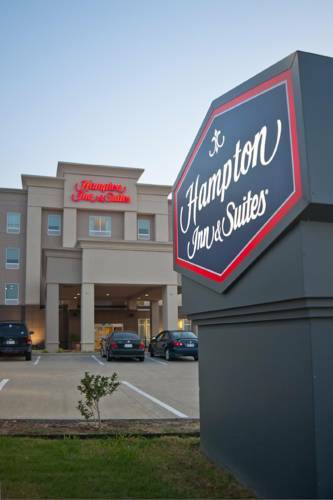 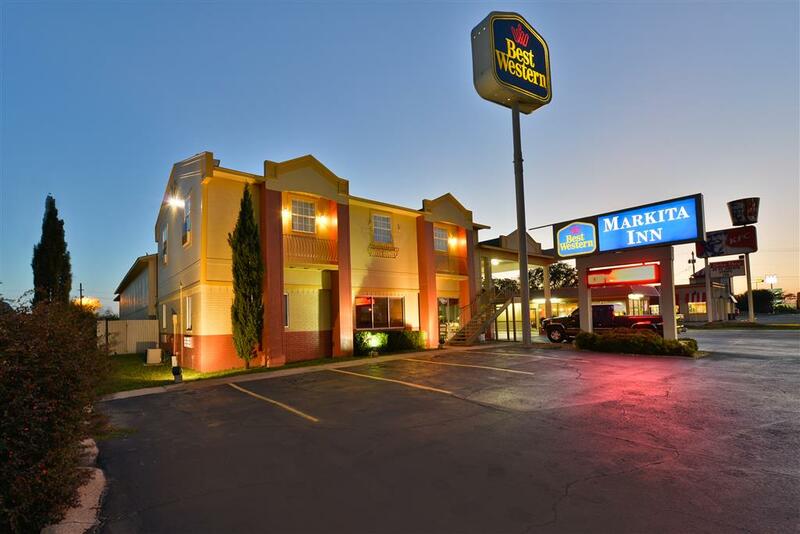 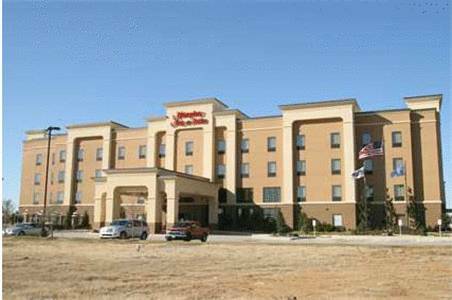 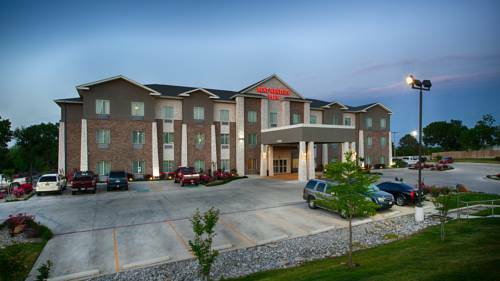 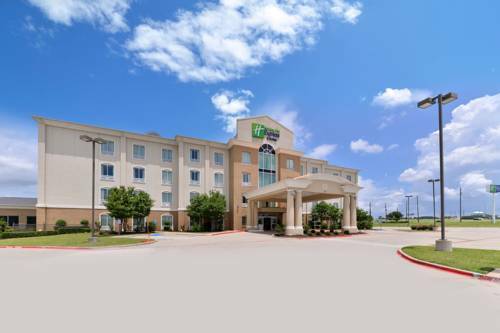 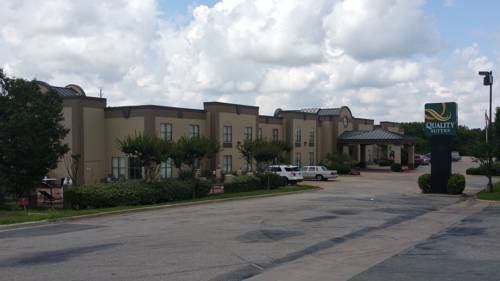 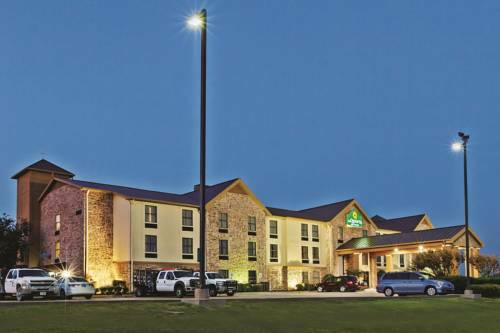 These are some other hotels near Best Western Plus Sand Bass Inn & Suites, Madill. 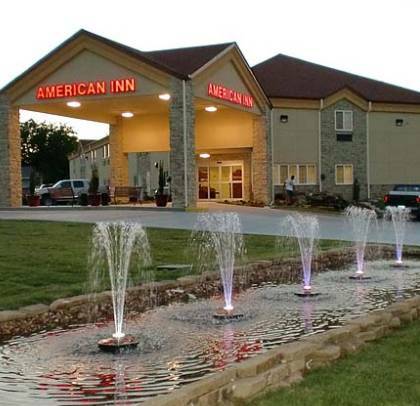 These outdoors activities are available near Best Western Plus Sand Bass Inn & Suites.